Join NFALA's newly formed Government and Public Sector (GPS) Affinity Network for its first ever official event! 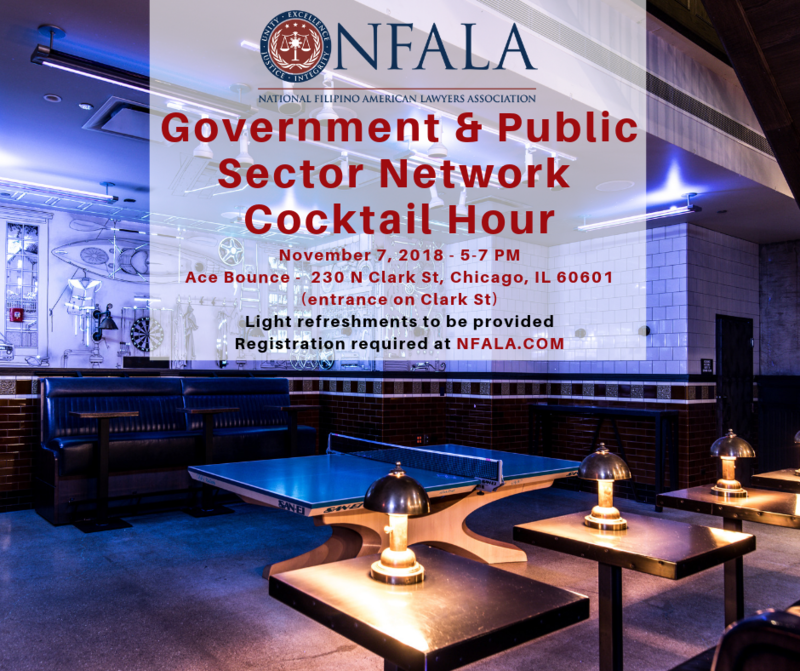 Attorneys currently employed as public servants or those considering a transition from the private sector are invited to the GPS Cocktail Hour to network and enjoy some friendly rounds of ping pong. 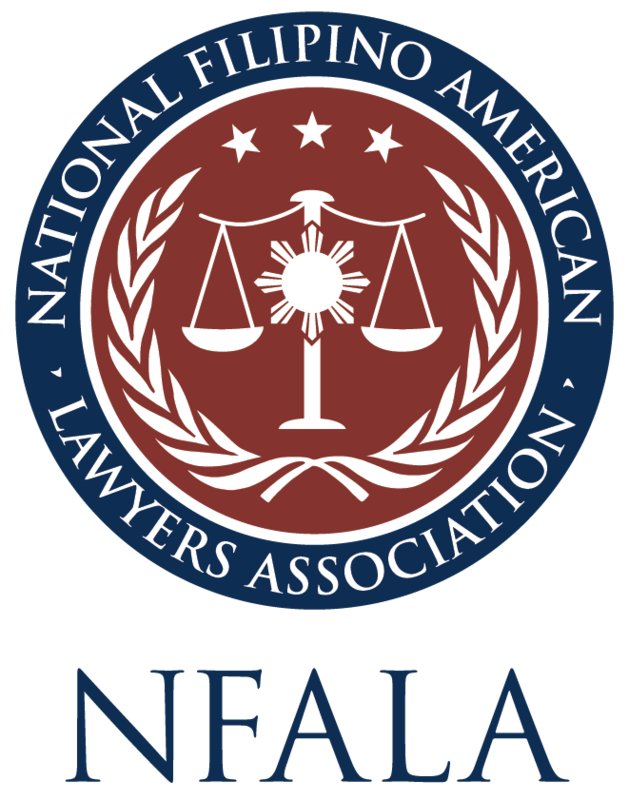 NFALA@NAPABA Welcome Reception immediately to follow at same location.